Home / IAM / IAM Top 300 IP Strategists for 2013 Released this Week: I am on the list for the 5th year in a row! 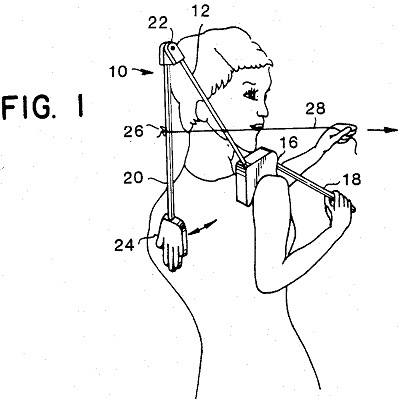 A drawing included in a patent protecting patting of oneself on the back. Largely as a result of the efforts that I have put into this blog over the last 5 + years and of the resulting recognition of my expertise by my peers, I have again been named to the Intellectual Asset Magazine Strategy 300. 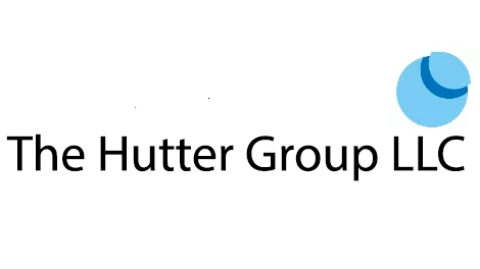 This award acknowledges my expertise in IP Strategy and Intellectual Asset Management and is given only to those people who actively practice in areas related to capturing and leveraging business value from IP and intangible assets. Although I have been included on the list in each of the previous years of the award’s existence, inclusion on the list is particularly satisfying this year. Specifically, the 2013 list was compiled from scratch as the result of substantive original research from the staff at IAM. I did not pay to be included. (More on the methodology here.) Recognition like this makes all the hard work of keeping an active blog worth it. I hope you will stay with me as I continue to share my strong opinions with you about IP and value creation throughout the next year.